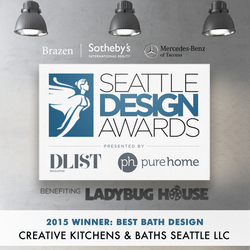 C﻿reative Kitchens & Baths Seattle is your one stop source for complete kitchen and bathroom remodeling needs. From floor covering to cabinets to ceiling and everything in between, Creative Kitchens & Baths Seattle has everything necessary to deliver your dream kitchen or bathroom. We offer the quality products, excellent service, and professional installations that go above your expectations. 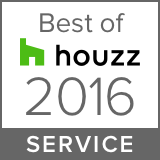 We provide free in home design consultations. We also offer unique design idea's, an estimate based on your budget along with 3D images. Professional kitchen and bathroom remodeling design and quality craftsmanship all under one roof sets Creative Kitchens & Baths Seattle apart from the rest. Call (206) 406-0528 or visit our Contact Us page to schedule a free in-home consultation today!